Phonak Audéo™ B-R is the first ever hearing aid to feature a specifically designed built-in lithium-ion rechargeable battery that provides 24 hours* of hearing with one simple charge! Lithium-ion batteries are quicker to charge, last longer and won’t deteriorate even after years of repeated charging. Available with easy-to-use smart charging options, clients can charge their hearing aids wherever they go, without having to worry about running out of power. Finally a chance to free your clients from the hassles of disposable batteries. When you can enjoy 24 hours of hearing with one simple charge, life is on. Introducing Phonak Bolero™ B-R rechargeable BTE hearing aids. 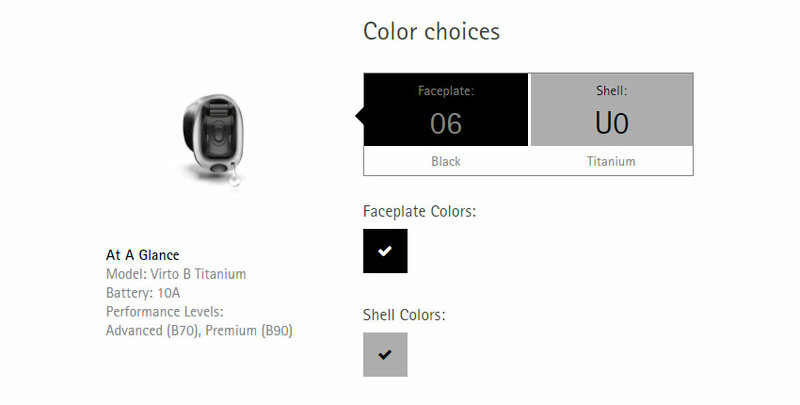 Phonak CROS B is based on Phonak BelongTM technology. When CROS B is fitted with a Belong hearing aid, it enables you to hear sounds and voices clearly and follow conversations from whatever direction they come from. Using Binaural VoiceStream TechnologyTM from Phonak, CROS B wirelessly transfers the sound from the non-hearing ear to the hearing aid on the better hearing ear. Phonak has integrated a feature called StereoZoom into CROS B. As a result CROS B delivers much better speech understanding in background noise. 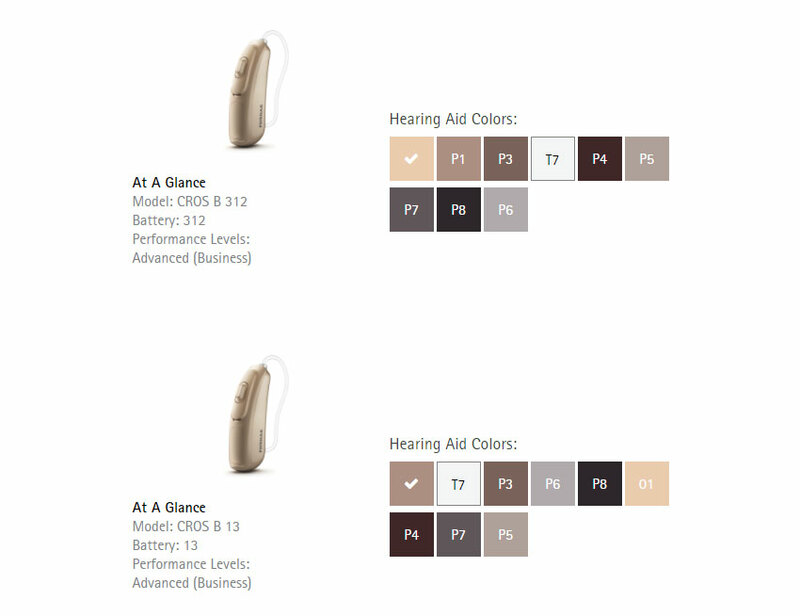 What makes Belong hearing aids so special is a unique operating system called AutoSense OS. It senses your surroundings and adjusts your hearing aids every step of the way. Just turn it on and the rest is automatic. It doesn’t matter where you are or what you’re doing. 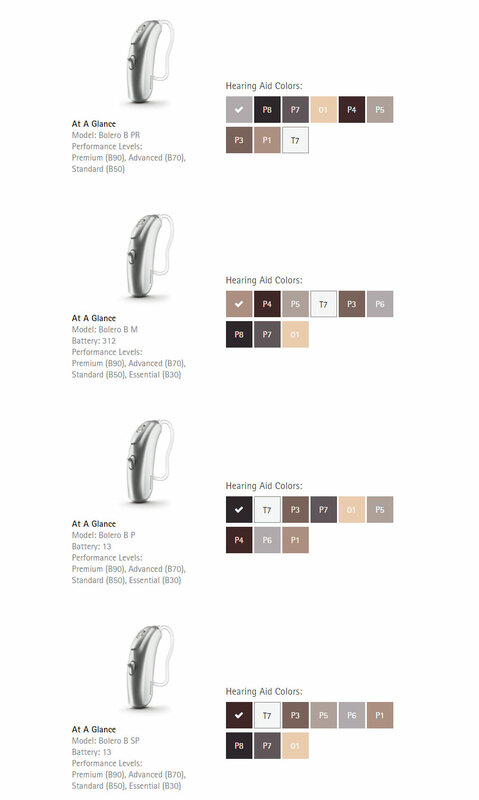 CROS B and Belong hearing aids were created to simplify your life. Titanium is renowned for its strength and durability. It is used for various premium products, hight-tech sports goods, high-performance vehicles and also in the medical industry. Titanium being 15x stronger than acrylic, has allowed us to build a thinner shell, reducing the size of the hearing aid significantly.